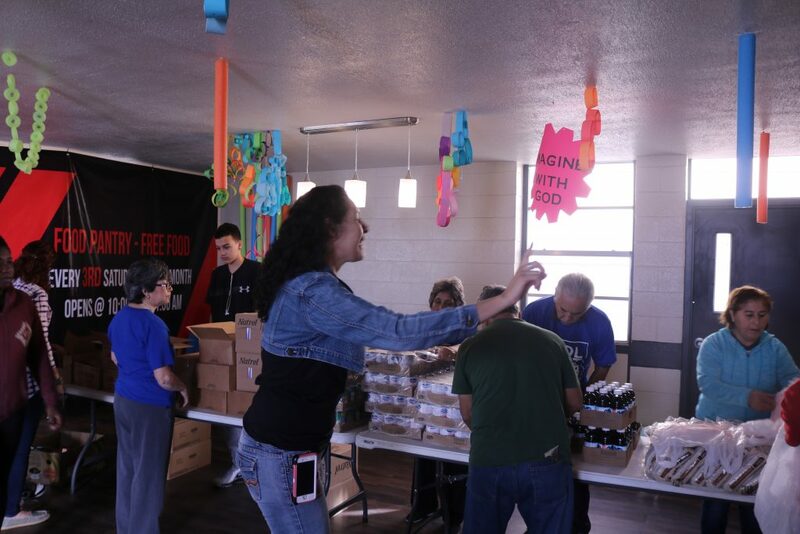 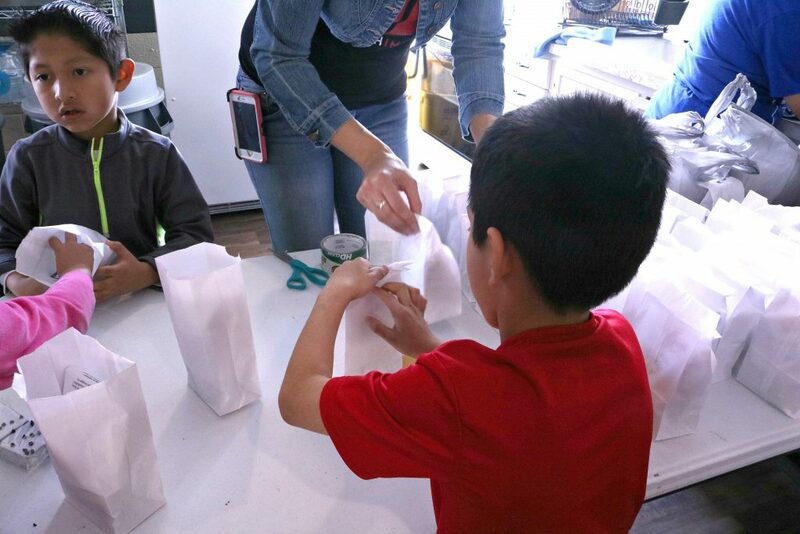 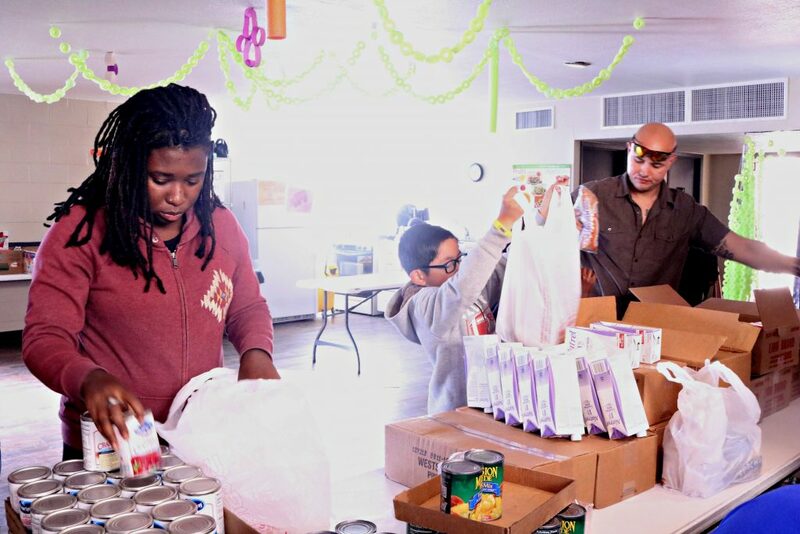 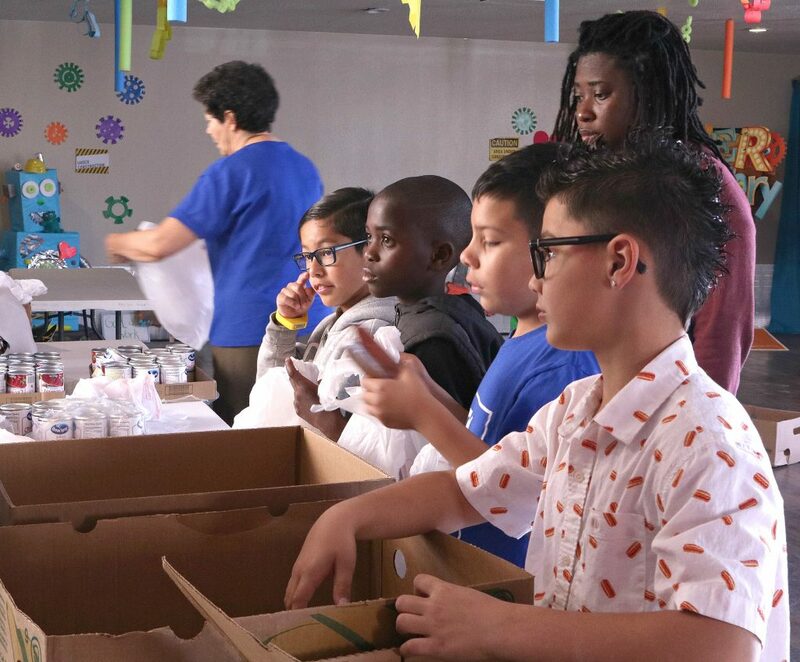 A year ago, Cesar and Lucy’s dream and mission of having a youth-run monthly food pantry to serve those in need in El Paso became a reality. 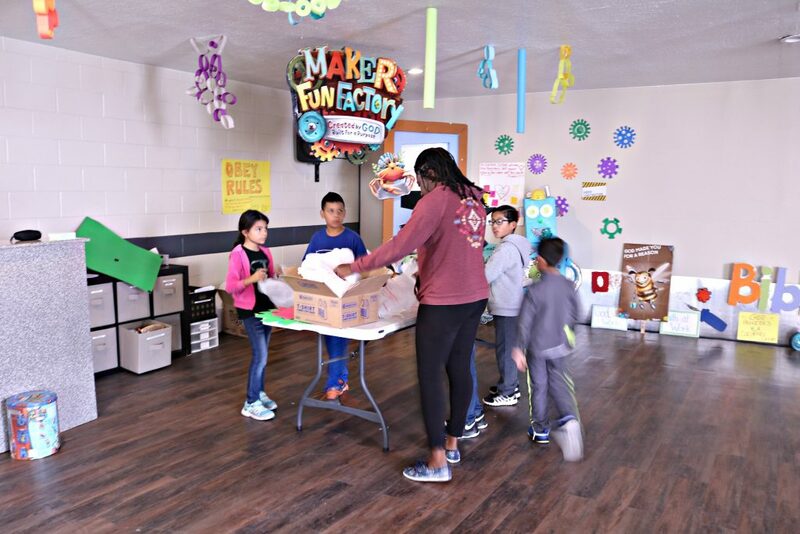 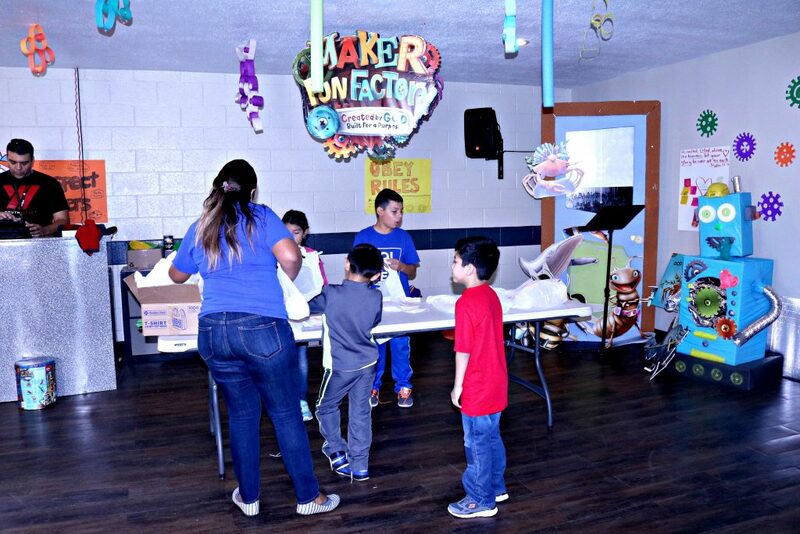 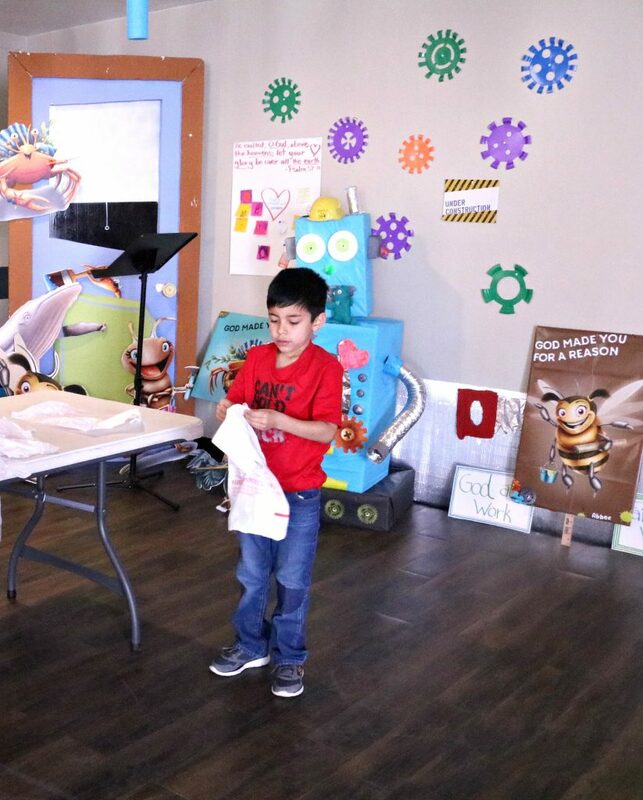 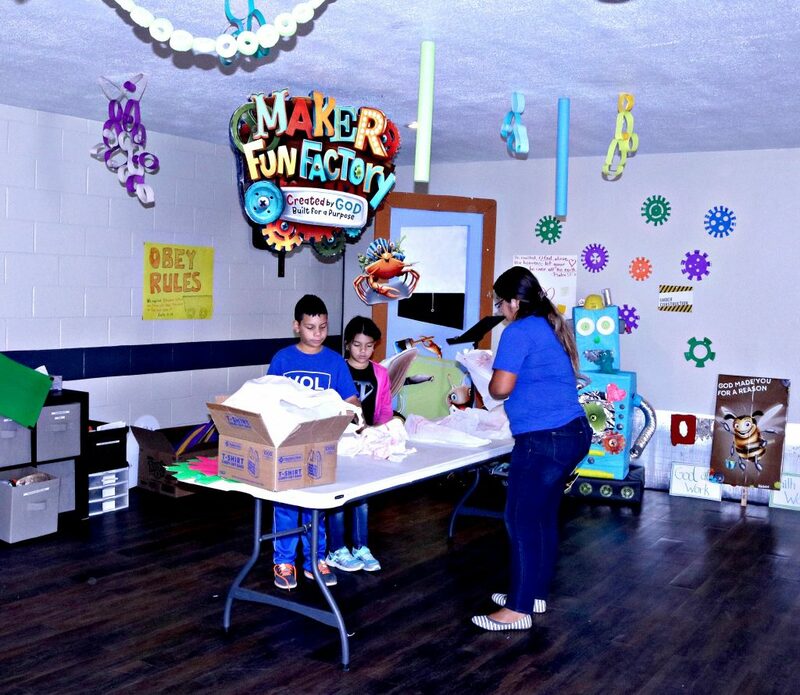 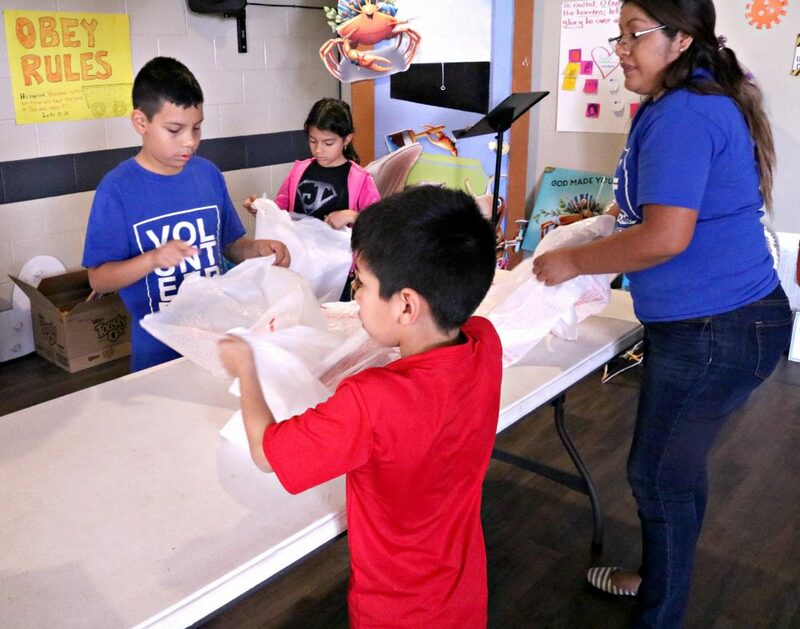 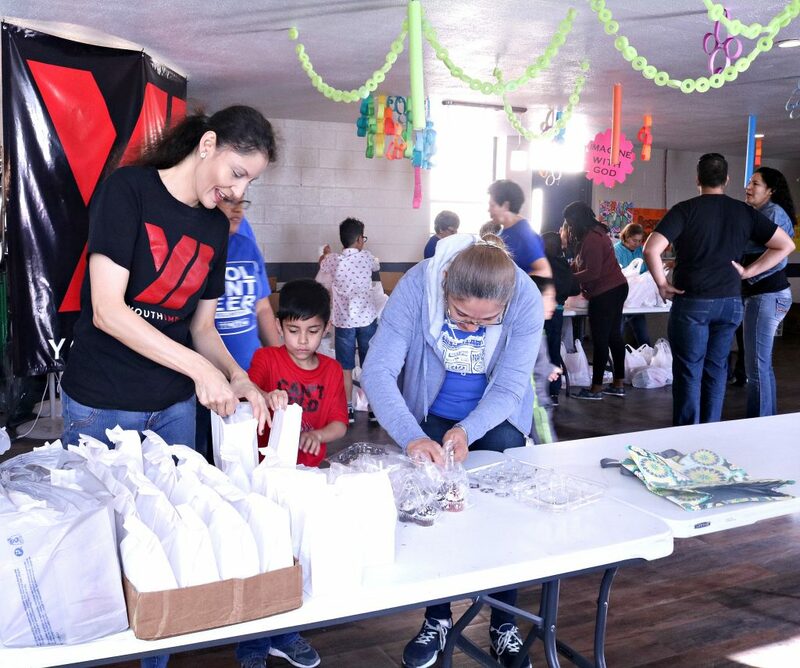 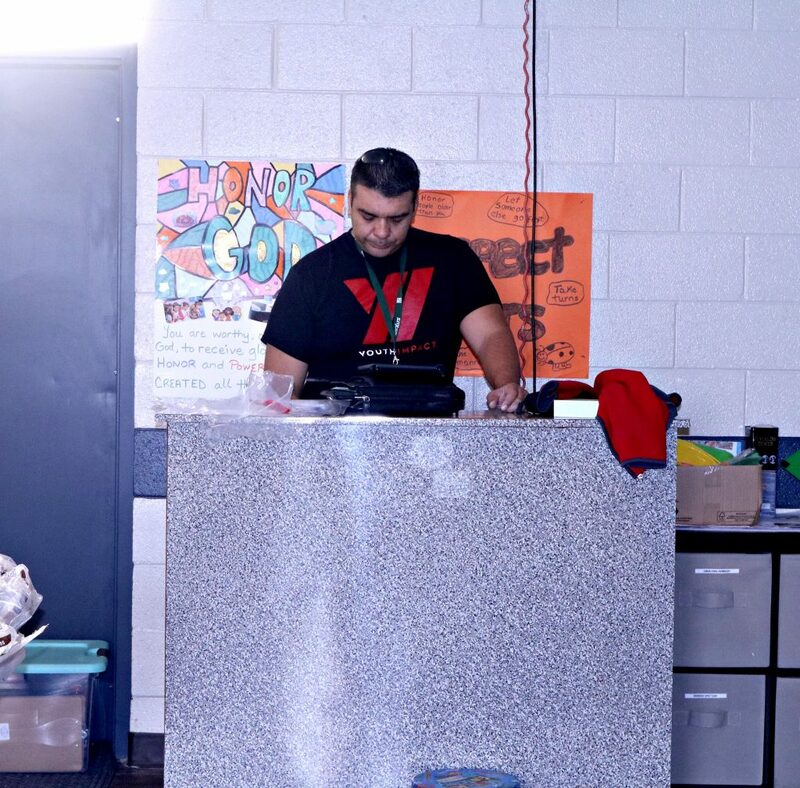 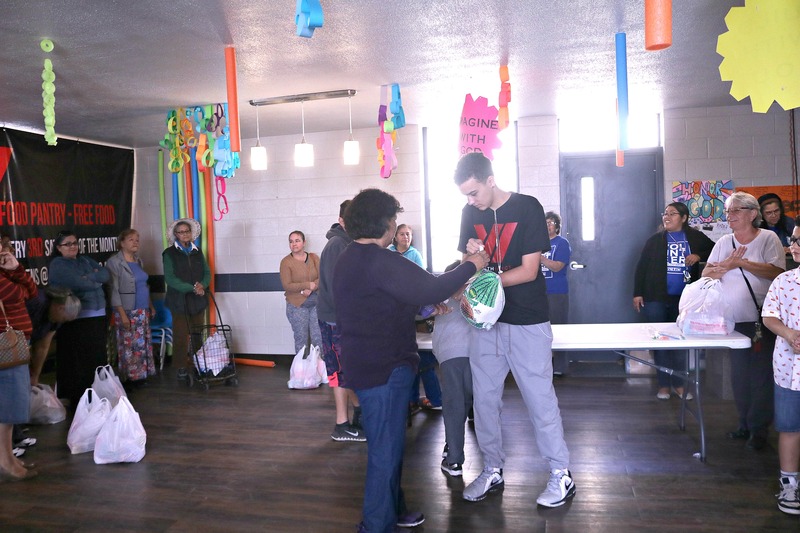 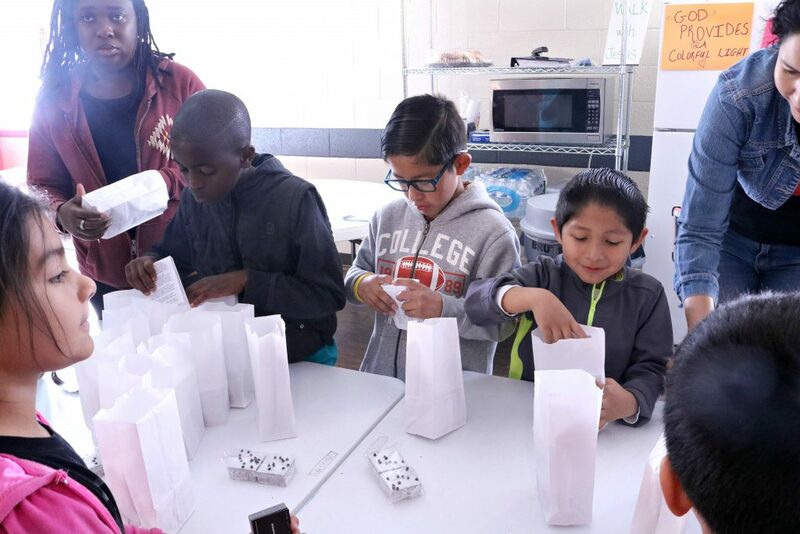 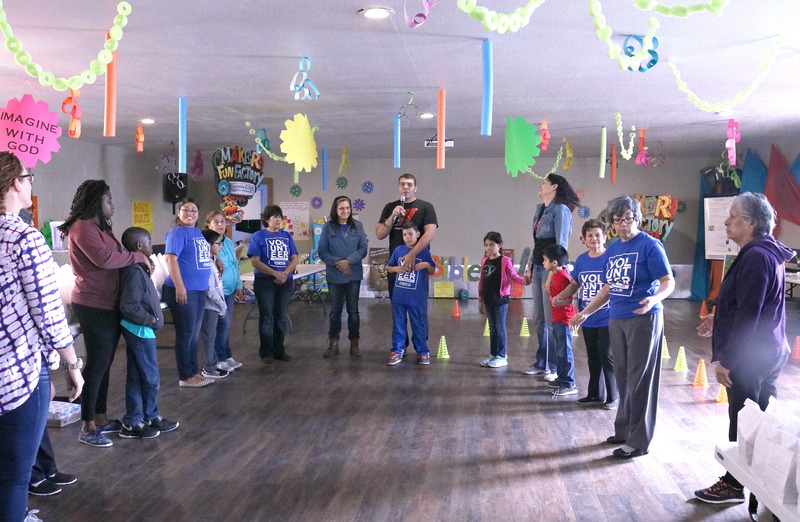 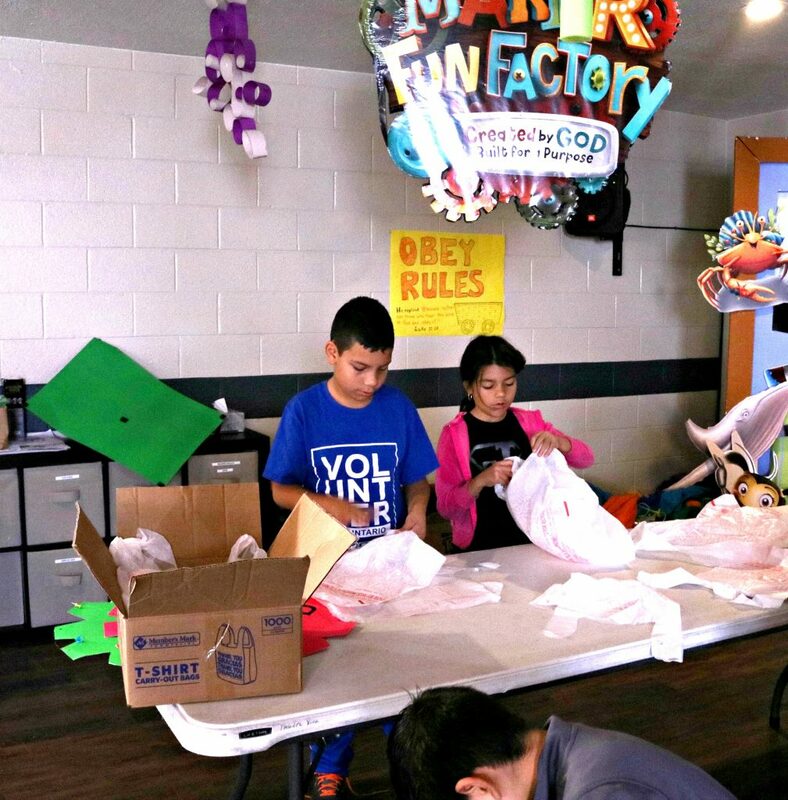 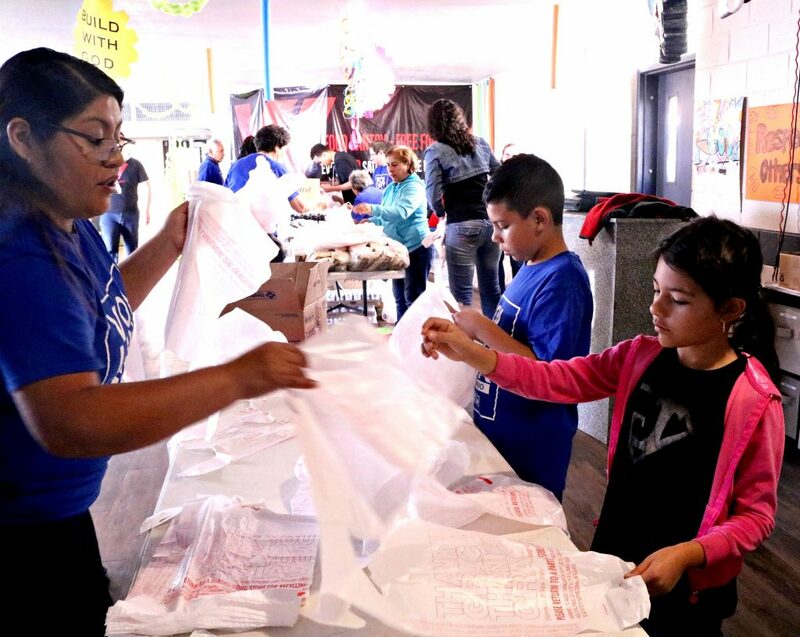 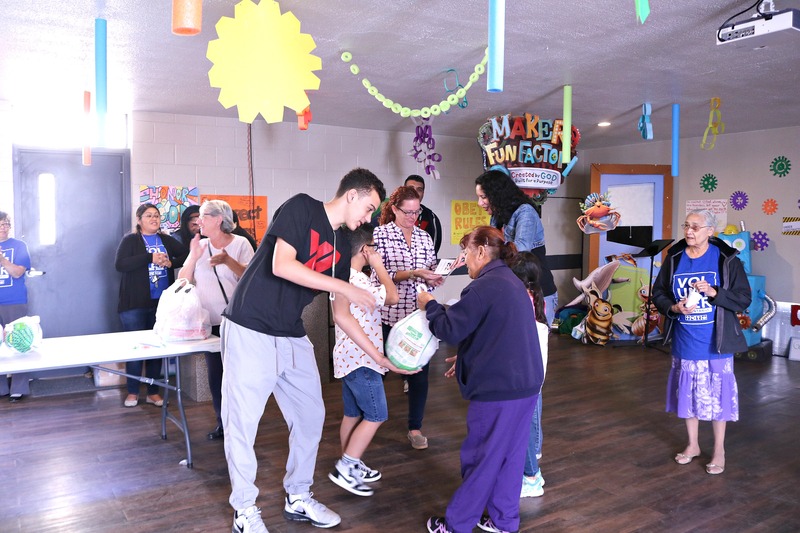 With help of the Nuevo Comienzo Church community, volunteers, and other businesses, Youth Impact celebrated its first year anniversary on November 18, 2017. 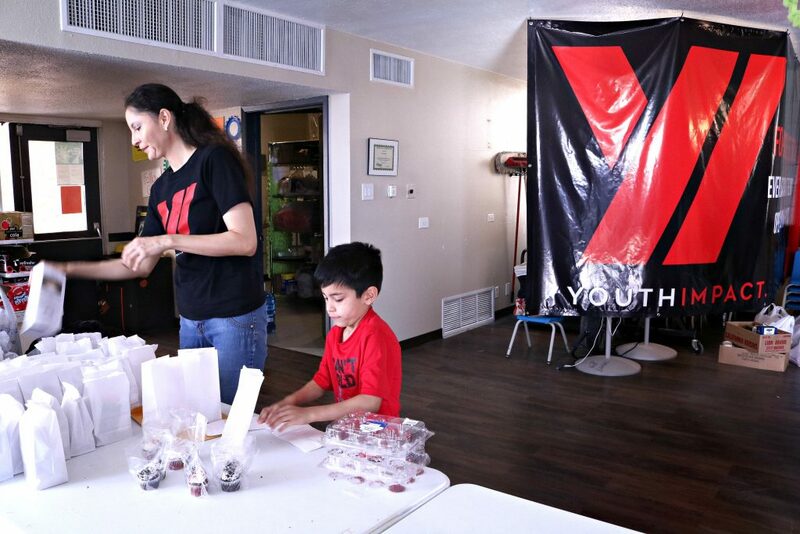 Up to now, Youth Impact has served over 32,000 pounds of food which equals up to 16,000 meals! 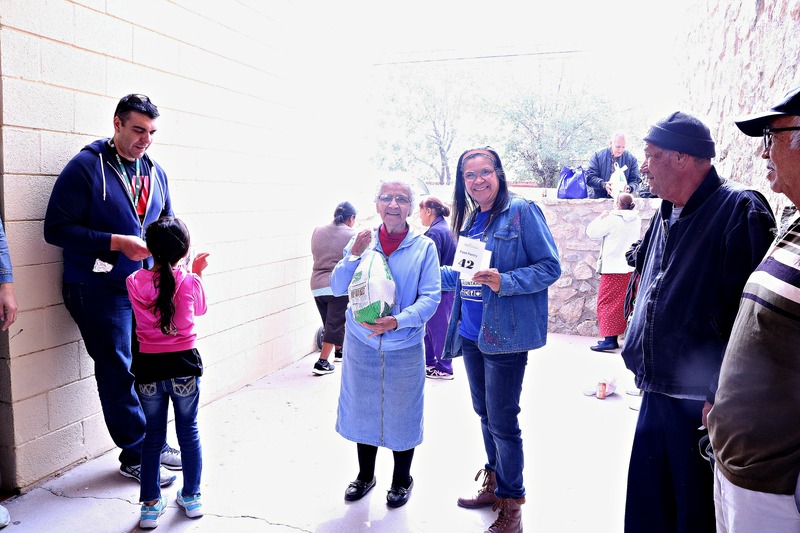 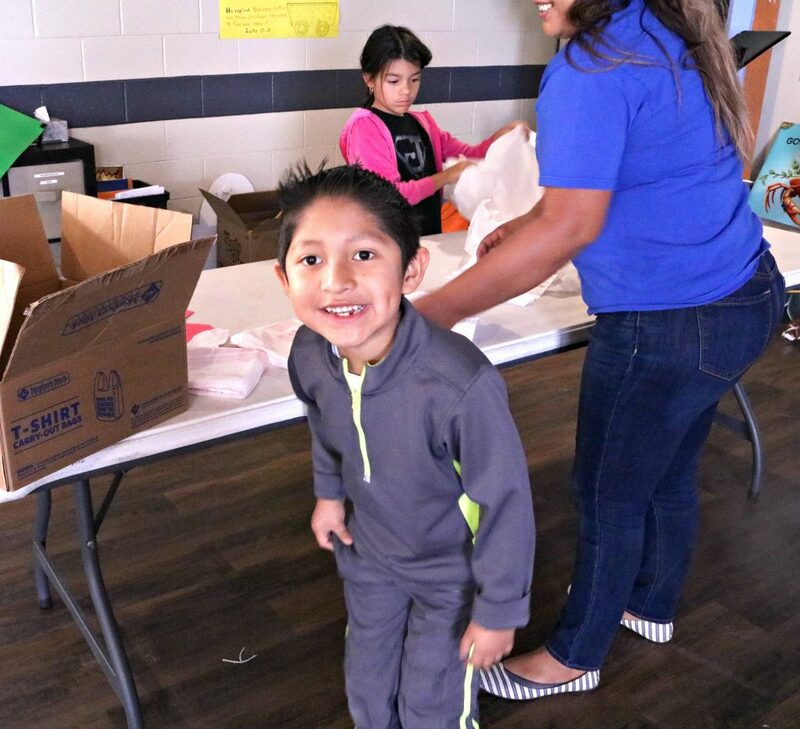 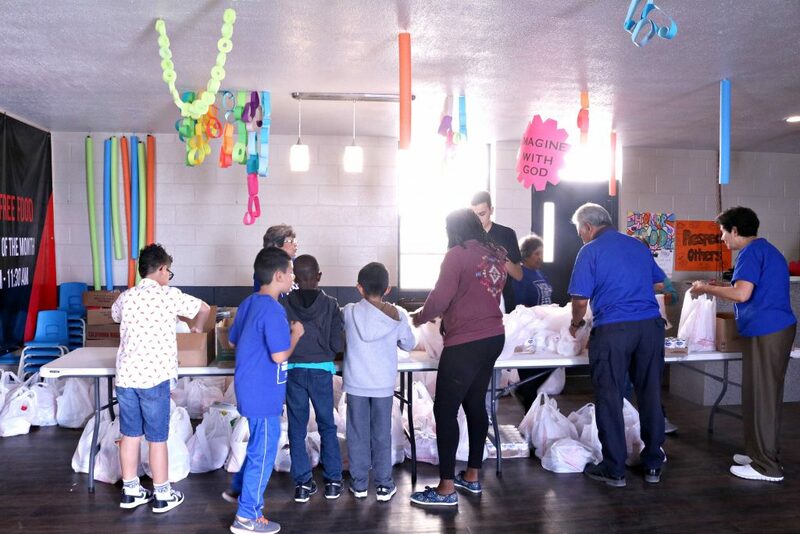 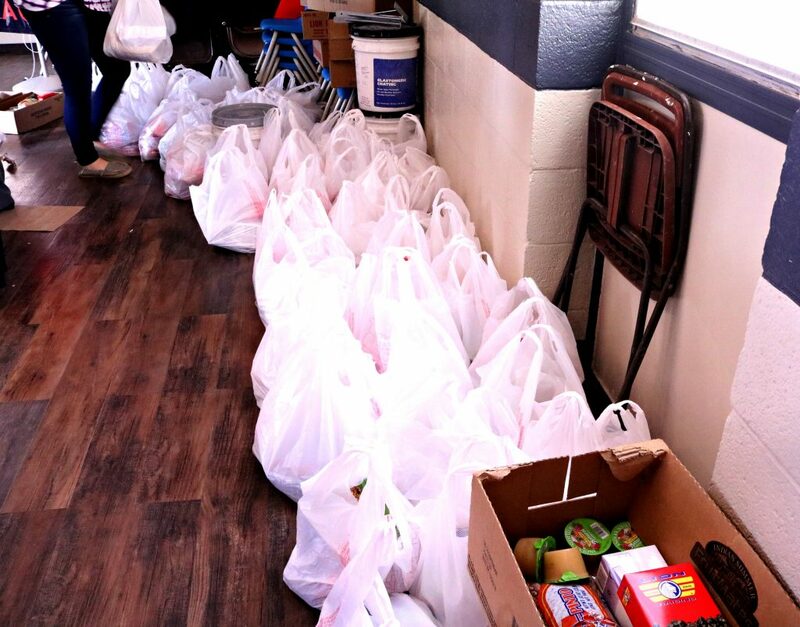 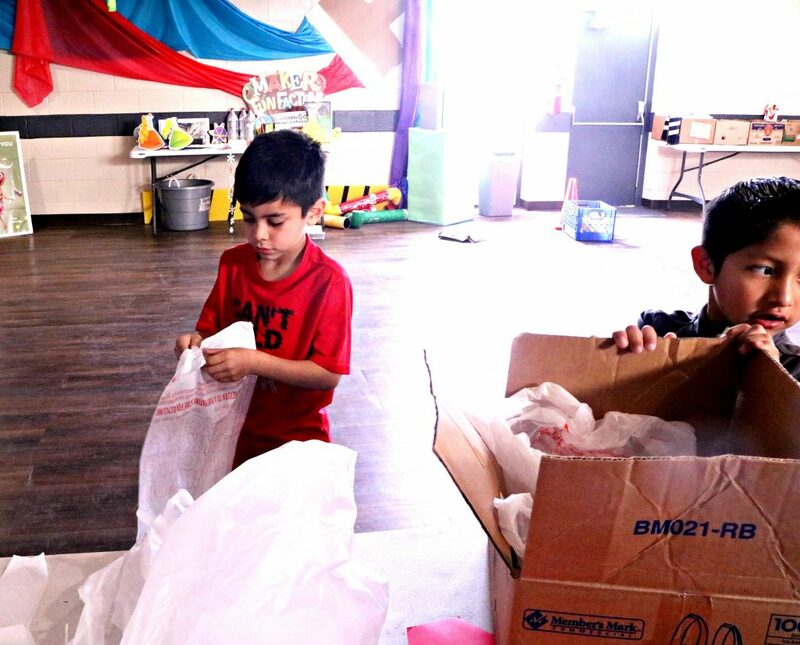 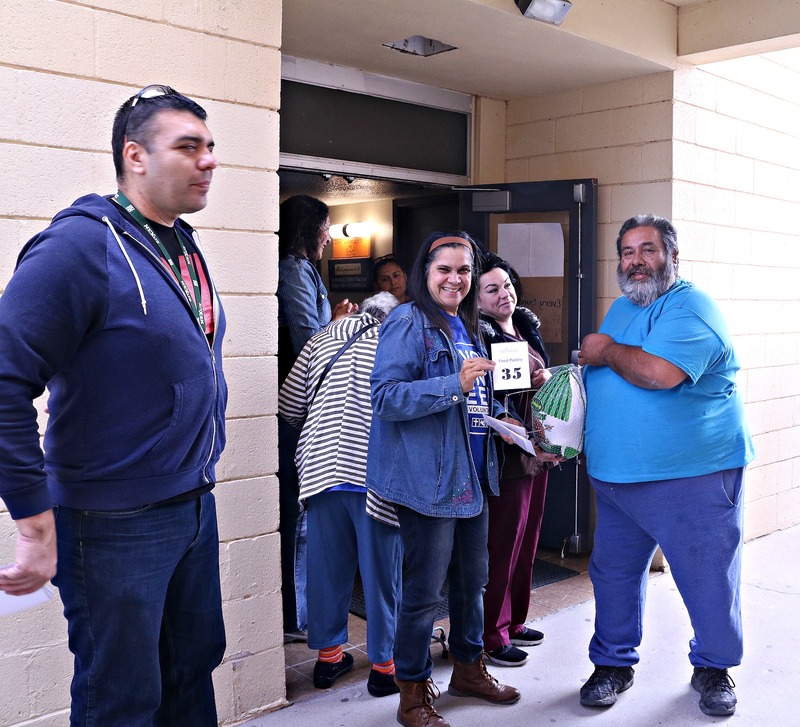 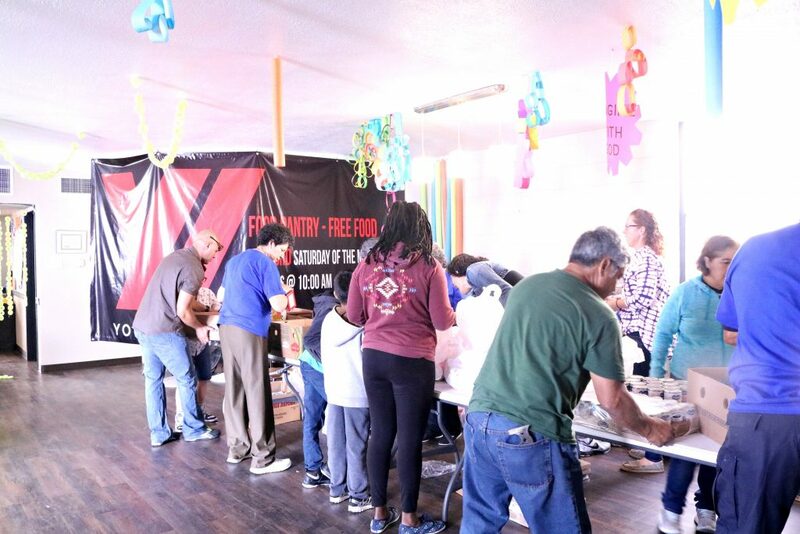 With the help of organizations such as El Pasoans Fighting Hunger, we have been able to provide food to those in need in our monthly food pantry. 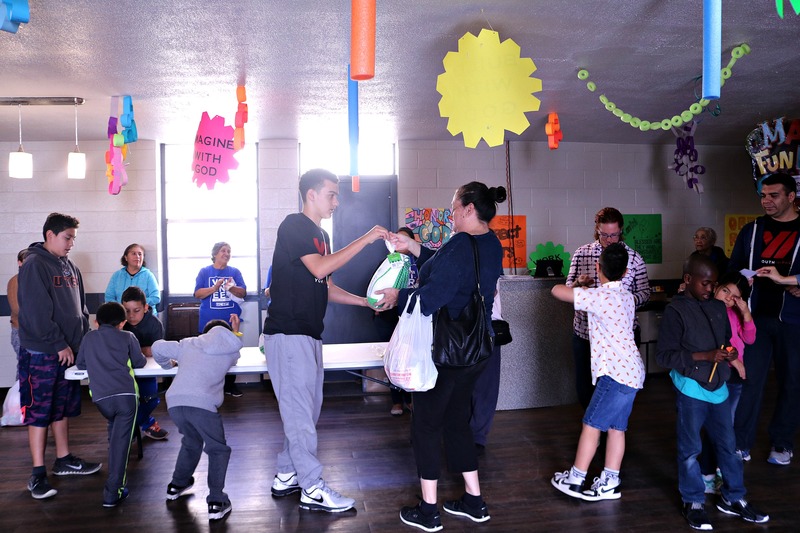 We have helped over 200 people a month with an average of 25 volunteers ranging from 5 years of age and older each month. 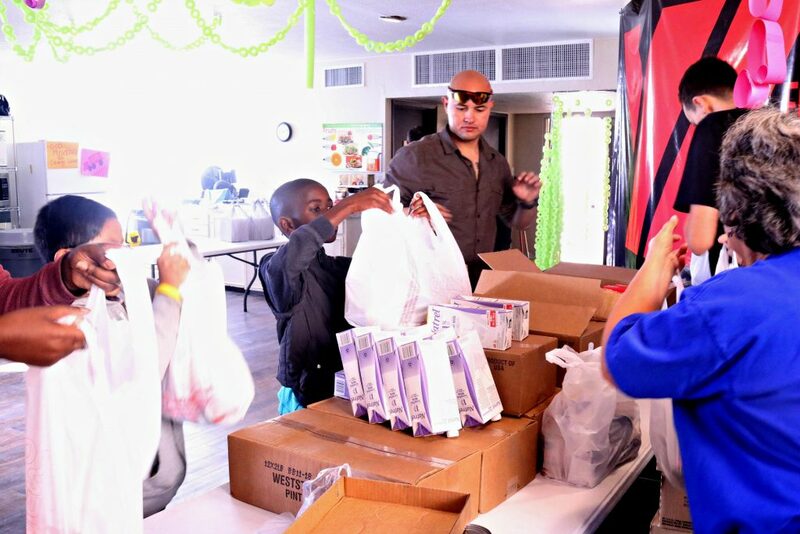 It is our goal to have as many youths involved in the giving to those in need of food within the community. 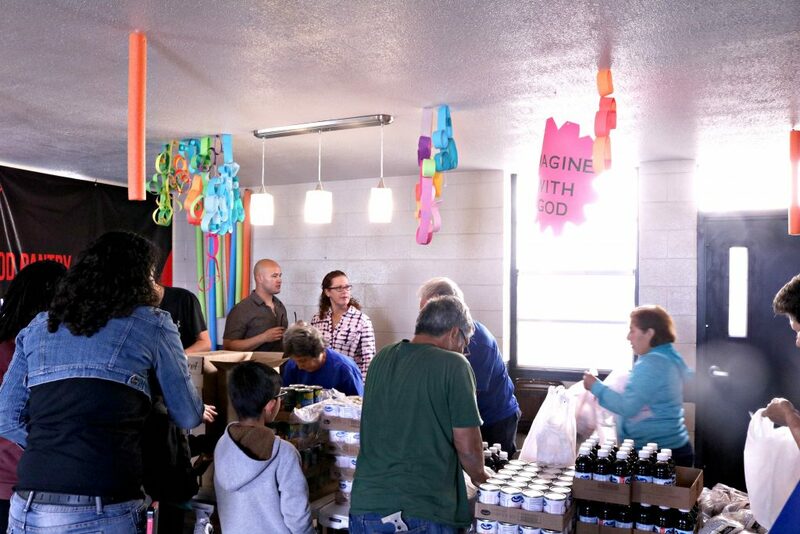 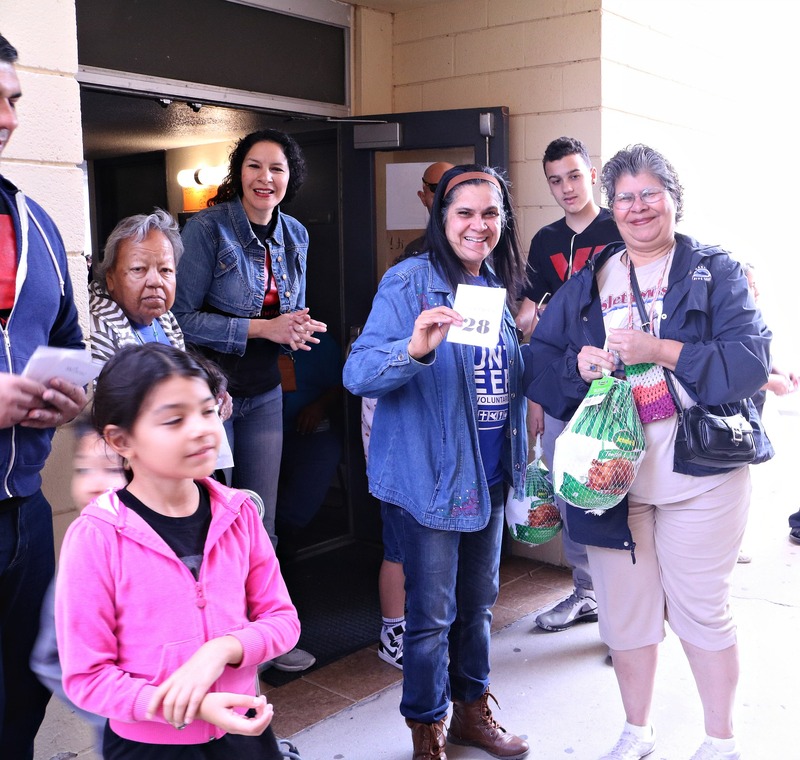 November’s monthly food pantry was extra special, not only because it was our first year anniversary, but because we were able to see the growth of continuous volunteers. 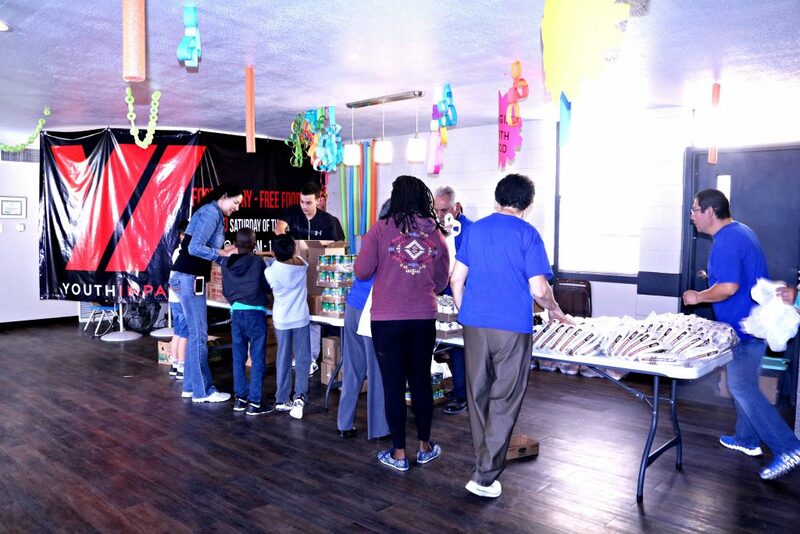 We were also able to see that the need is still out there and it’s increasing in numbers. 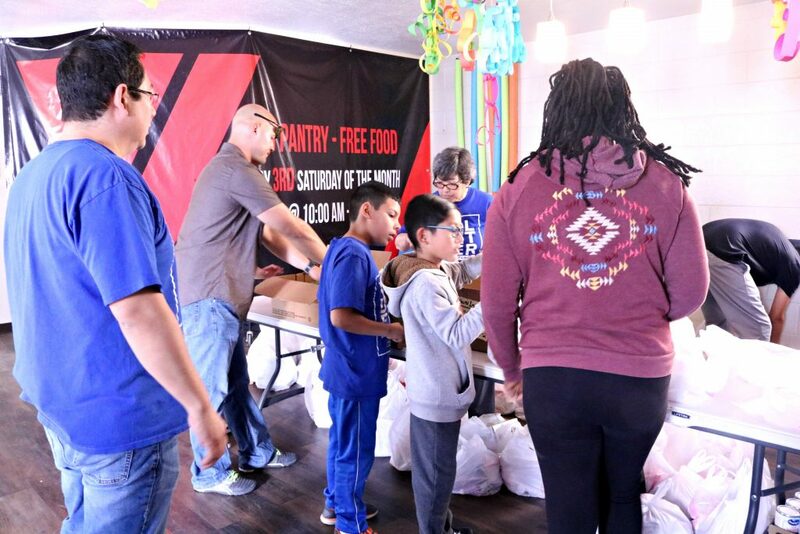 It is our mission and goal to help as many people as we possibly can with help of everyone in the community. 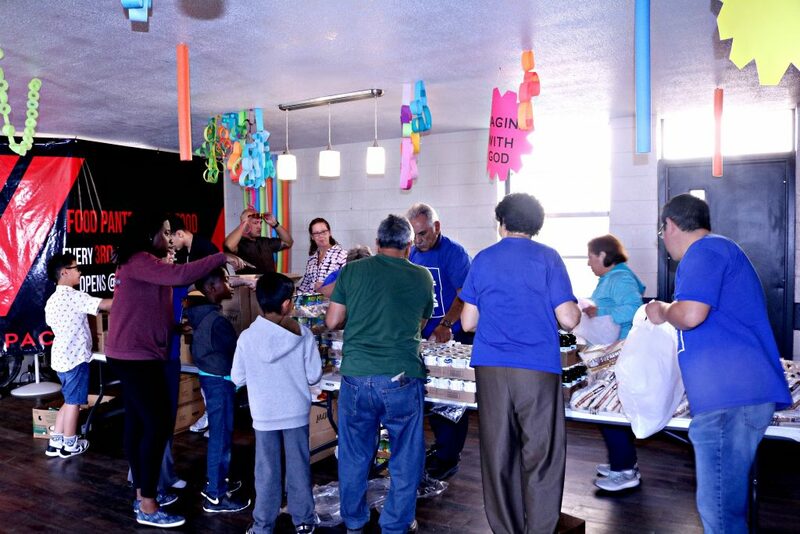 Thank you to all the wonderful volunteers that came together to make this anniversary a wonderful experience! 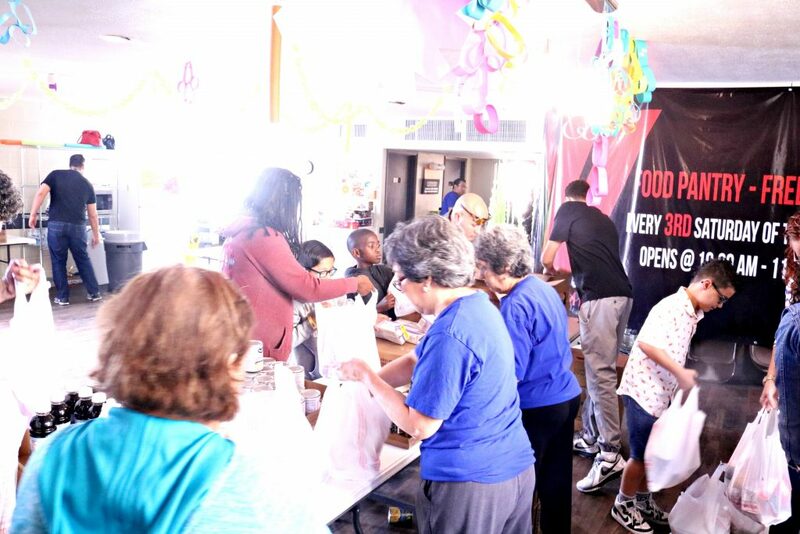 Many of the volunteers separated, organized, bagged groceries and greeted those who came for food donations. 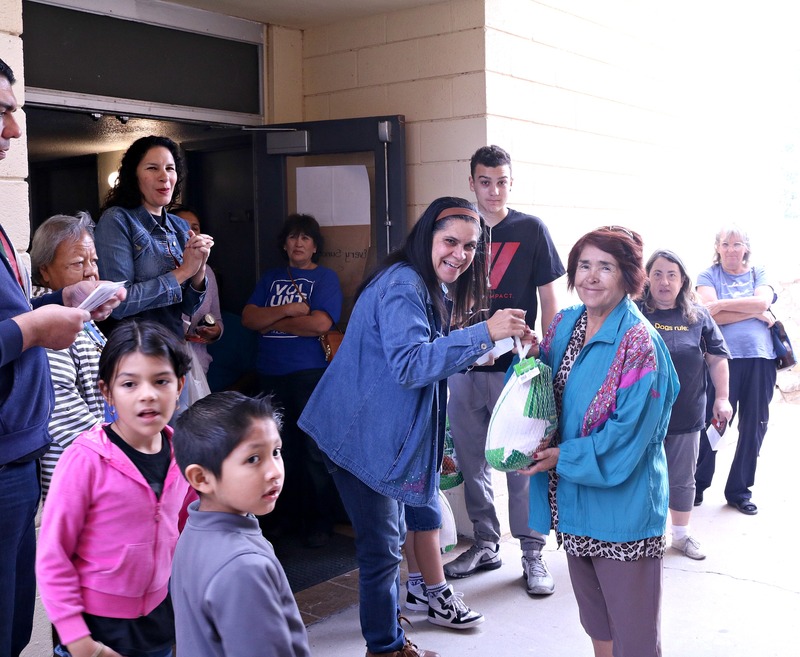 Others helped the elders carry their grocery bags for them, some registered new families for our pantry, and others filled goodie bags. 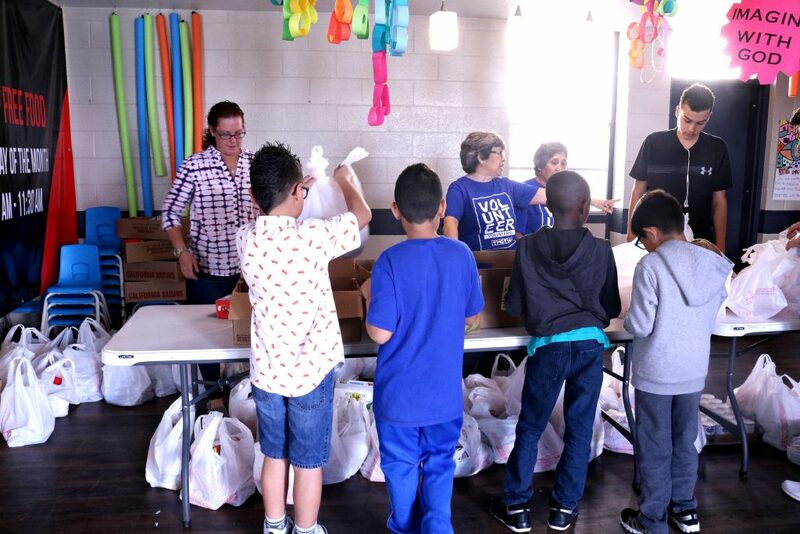 They all made a difference. 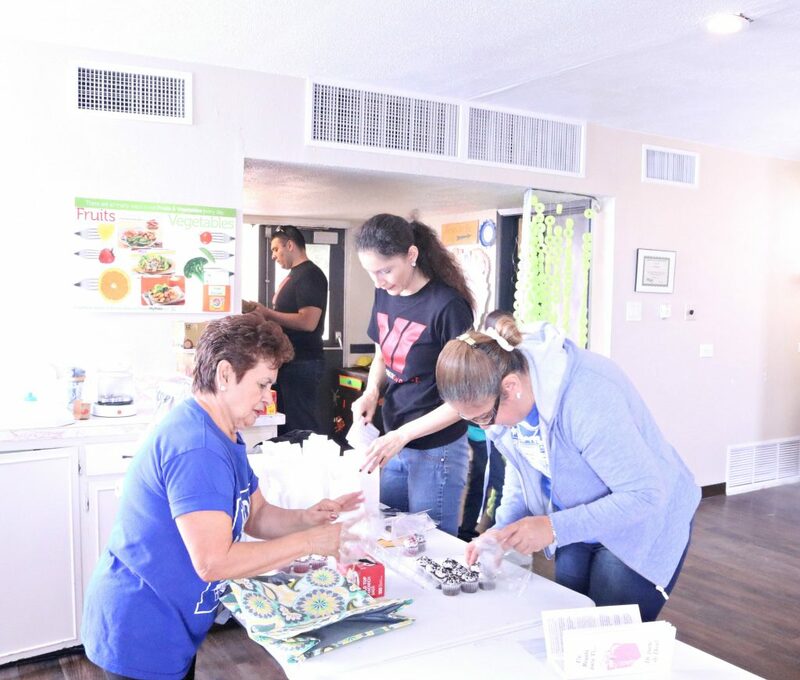 We do all this with the support of businesses that believe in our mission and people like you that offer their support, not only by donating their time but by donating funds and in-kind donations. 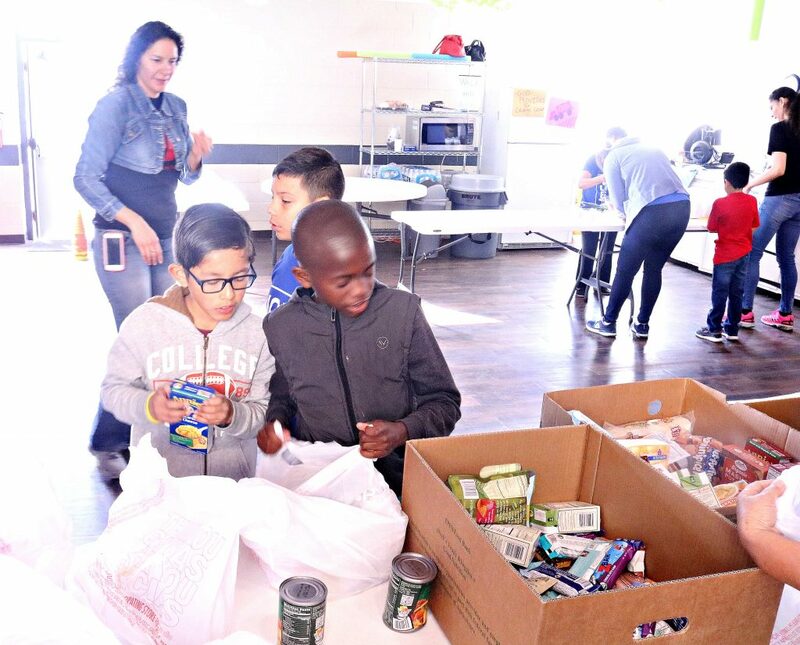 If you feel it in your heart to donate, please feel free to contact Cesar by email at youthimpactelpaso@gmail.com or by phone at 915-777-2334. 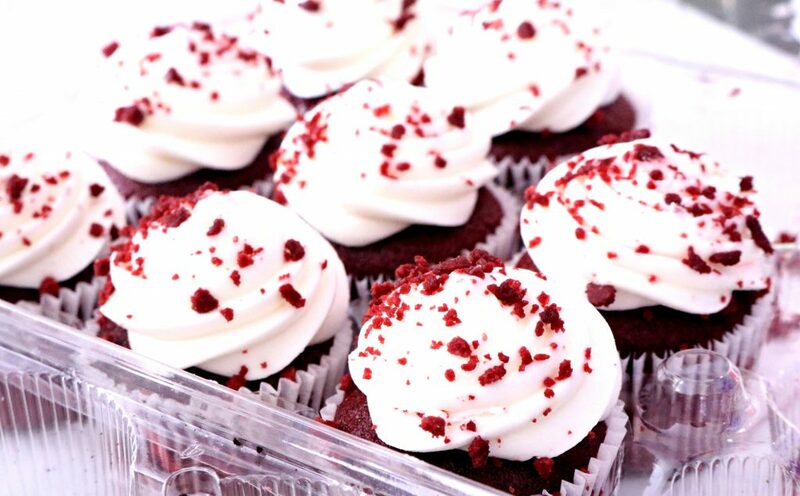 We also get a percentage each time you shop using our link at Amazon. 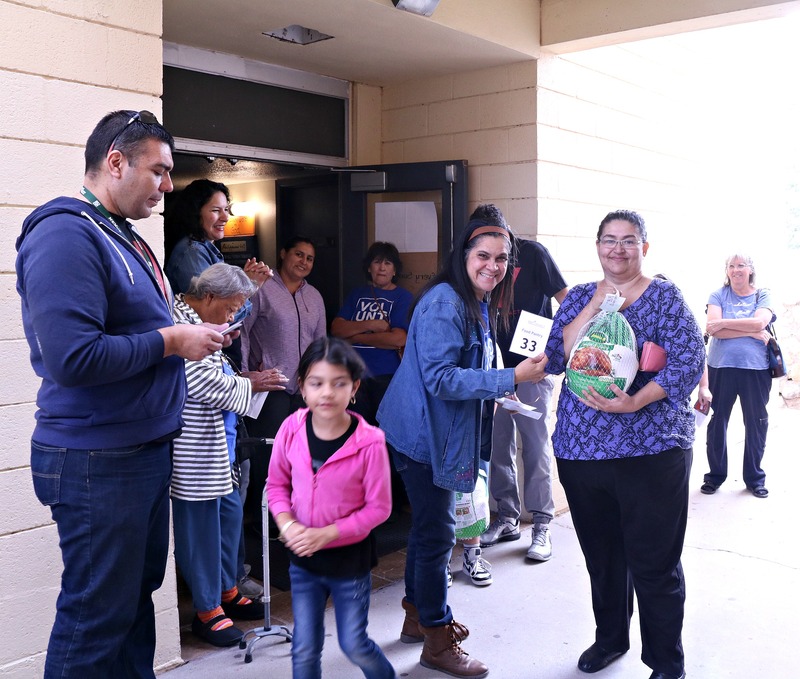 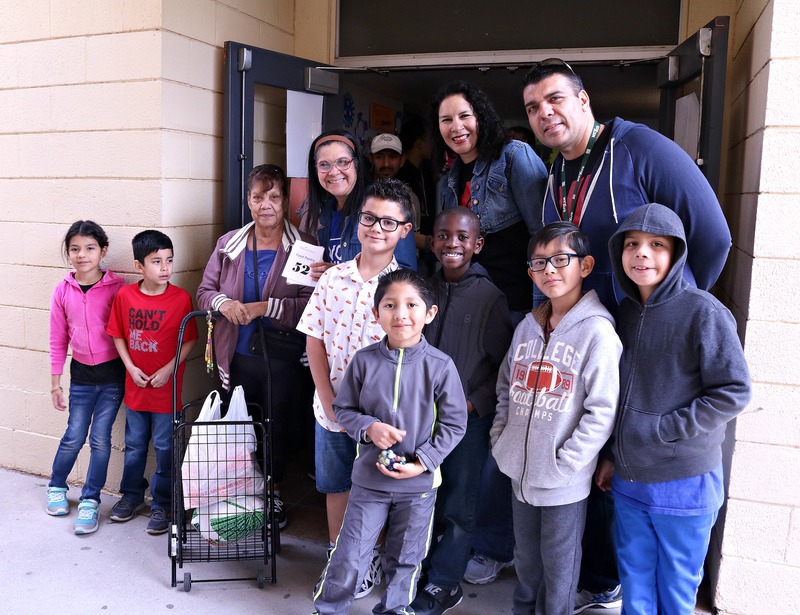 We were ready to begin with our food pantry giveaway and some families were able to take a turkey home to cook for their Thanksgiving dinner. 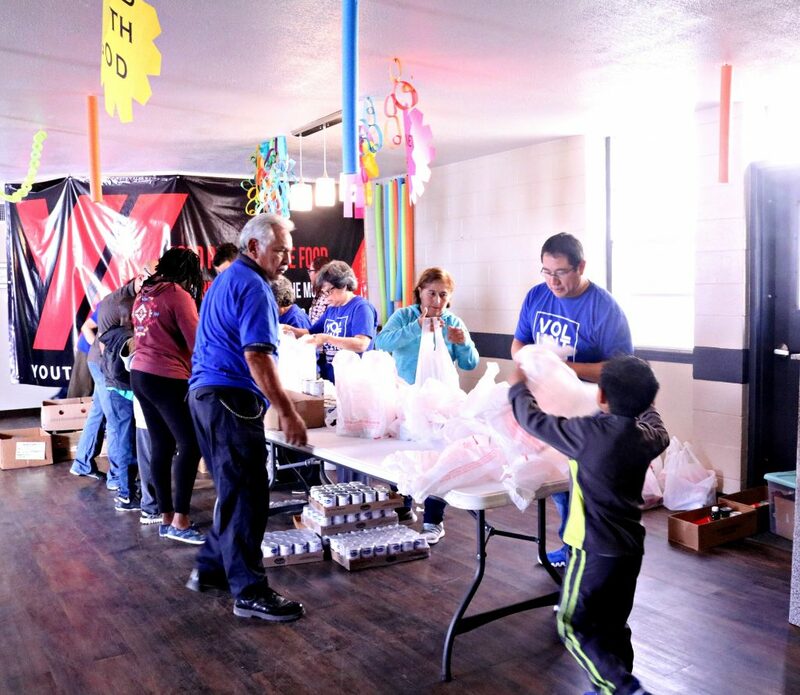 In total, we were able to serve 90 families on this day. 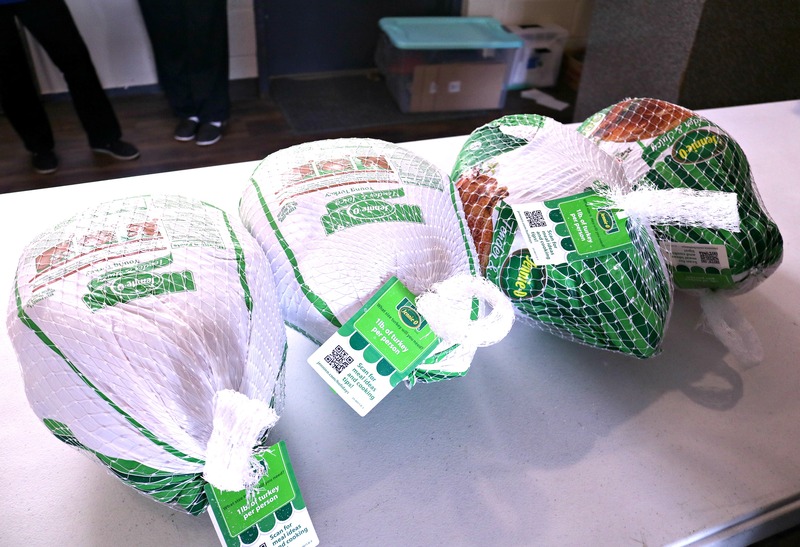 We hope they enjoyed a hot meal with their loved ones. 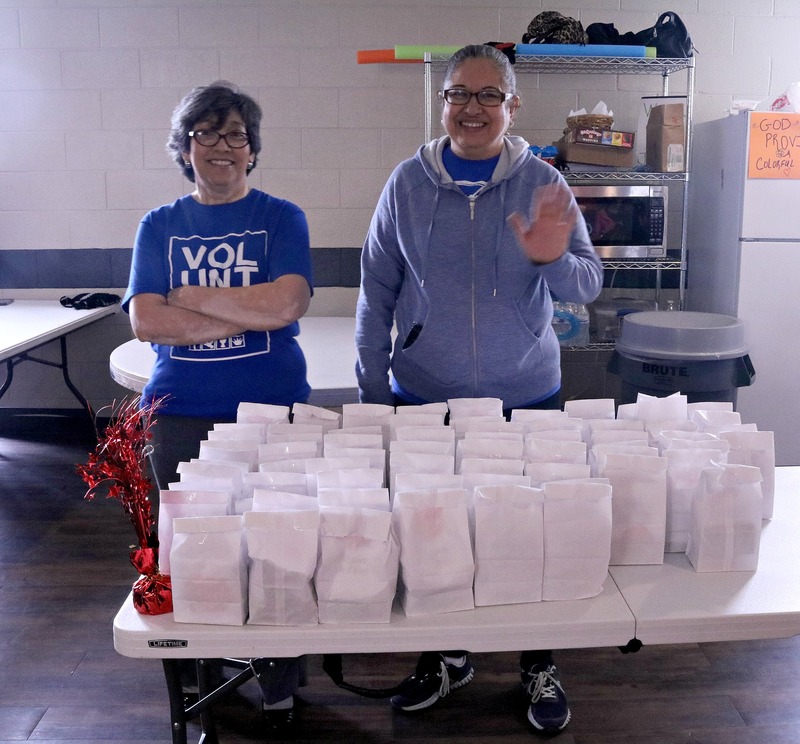 Thank you once again to our wonderful volunteers! 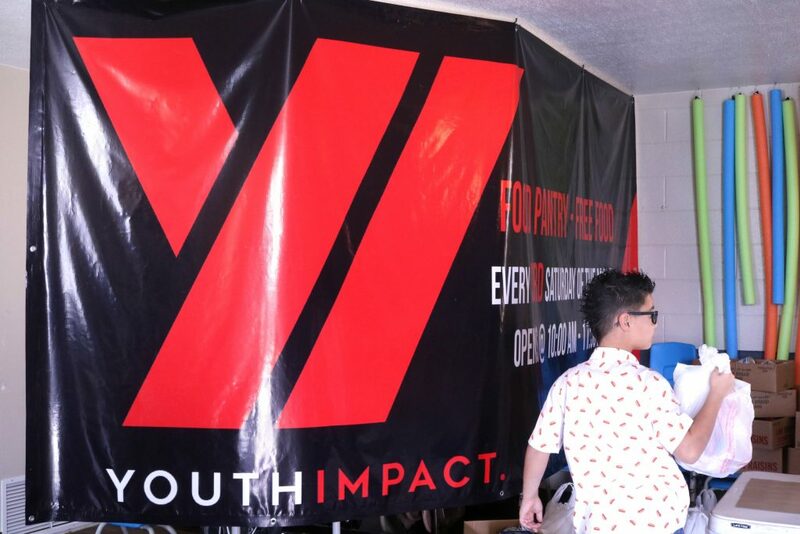 If you would like to participate or volunteer, please feel free to email us at youthimpactelpaso@gmail.com or message us on Facebook.